Your fitness equipment works as hard as you do, and when it's not functioning properly you're missing out on the benefits of regular exercise. With the NordicTrack Annual Maintenance Plan, upon your request, a technician will come to your home and evaluate the performance of your fitness equipment. This includes an inspection of all wear and tear locations, calibration of electronic equipment, and lubrication of all moving parts. 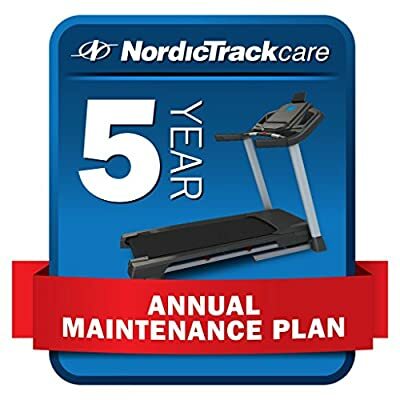 Enjoy your workout with the peace of mind that your fitness equipment is running properly.